I’ve been pulling this Band-aid off for so long, I’ve become accustomed to the sting. It still hurts but the pain is a dull one just below the surface. But then once it’s off, that means the healing has taken place and the wound is restored to health. Isn’t that the way it goes? Last Wednesday we took our youngest to college, to the big university that happens also to be in my hometown. Athens, Georgia was a wonderful place to grow up in the 60s and 70s – living in Five Points was a citified Mayberry – but I went away to school and never returned except to visit. Reasons are many, mostly tied to job, but I’ve arrived at a definitive peace with my hometown, and it feels so good to be there now, like all the unpredictability, challenge, and change over the last four years was leading to this: setting the stage for my baby to go to college in a familiar-to-me place. Home. Through him, in an odd sense, I’m able to be at home when I go home. Family is still there – family has always been there – but I think I appreciate being closer in proximity in a way I haven’t in a long, long time. So we moved my boy in to the 9th floor of a 960-student high-rise, and we left him and a chunk of my heart right there on Baxter Drive, 1.4 miles from the apartment we were living in when Mama died, down the road from my high school and middle school and around the corner from Barrow Elementary….within a few minutes and miles of where I spent my entire first 18 years. It’s easy to drift into memories – they’re a flood – but I’m anchoring myself to today. We came home to begin a new season, and lordy, our house was screaming quiet. 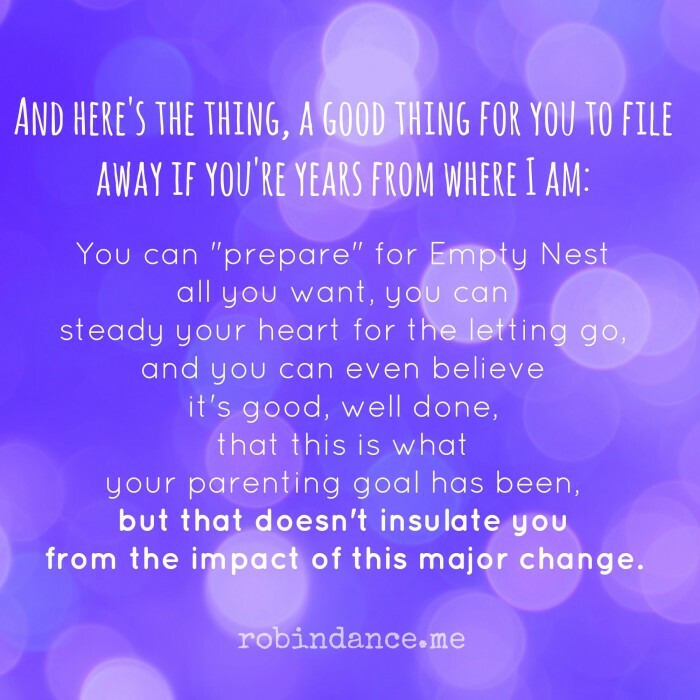 You can “prepare” for Empty Nest all you want, you can steady your heart for the letting go, and you can even believe it’s good, well done, that this is what your parenting goal has been; but that doesn’t insulate you from the impact of this major change. So…I’ve given myself permission to feel it. Thursday, my husband went to work like normal, and I went to work like normal. No, not normal, I threw myself into my work and barely stopped all day. Not to eat or use the bathroom, just go go go so I wouldn’t have to listen to the damned silence. But then late in the day I had a conversation with a work colleague and she asked about taking Stephen to UGA the day before…and I stopped in my tracks. I couldn’t speak. And she spoke simple, liberating words over me, He’s your baby. This IS a big deal. It’s okay to be sad. Which of course made me cry, which of course made me feel better. Sometimes tears are a means of escape for all the feelings pounding your heart. I AM a half-full glass girl. I DO see silver linings in stormy clouds. But sometimes it’s fine, even better, and certainly more honest, to absorb the impact of life and to recoil; eventually you’ll spring back. If you don’t, you need to get help. Two things are helpful, important and maybe even necessary when you’re approaching or in the season of Empty Nesting. 1. Give yourself permission to grieve. Your identity has been wrapped up in being a mother for a lot of years; while that will never change, your role will. Transitions can be tricky…. Remember that while there may be loss of young humans under your roof, their departure is one measure of success as a parent. You’ve been raising children to be independent young adults, not grown children who need you to survive. Their leaving might not be your only end-goal but it certainly should be one of them. 2. Collect friends in this same stage of life, and even a few years ahead of you. When you’re a new mother, it’s vital to be in community with other young moms; whether to encourage or advise or just listen, having others going through this same life stage is sanity-saving. It’s equally important, if not more so, to have women who can speak life and experience into this new season of Empty Nesting. What you’ll learn soon enough is, at this age, it’s not one thing going on (kids all leaving), it’s many things (aging parents, health issues, sickness among friends, marriages falling apart, career issues, financial pressures, etc. etc. ETC.) and you NEED others who understand from living it that you CAN get through it. It makes a huge difference and I’m so thankful for those in my life who continue to encourage, champion and challenge me…and even let me be sad. Beautifully expressed, Robin. Love the tender memories of Athens. If I had the time this morning…this post would’ve been a book. This is a VERY abbreviated piece…and I’m wondering if it’s OBVIOUS I was going in a thousand directions :). While I don’t have children, I’m kind of facing an empty nest myself. My mom died in 2009 and now my dad is in assisted living on hospice. He will turn 90 this year. When he dies I will feel a big void in my life. I have spent the last few years taking care of him. Last year was especially hard, getting him to doctor’s appointments, getting him out of ER, trying to fix any of his many medical issues. I can understand the feeling of empty nesting and wondering what next? How do I spend my “spare” time I have now? I think I totally get how you feel. I moved back to my hometown a couple of years ago. Now my sons are 21 and 23 and have lives of their own. To a degree, they still depend on me at times… but I cannot control who their friends are or how they spend their money or what they do in their spiritual lives… not that I ever could do that. But at least I had more influence on friends and influences and where they spent time on Sundays… At least that is what I tell myself. But only God knows their minds and hearts… then and now. Only He can guide them from here on out, with or without me. And they have to develop their own relationship with Him. But the mother in me is afraid for her sons and the world and the way that it is. But I also feel lonely. I miss them. I want them to be independent, but I still miss them. And my parents are both gone… one in 2001 to heart disease and one in 2013 after 12 years of alzheimer’s. My brothers and I were never close and rarely talk. I am the oldest. My closest friends both are fighting breast cancer. One appears to be losing. 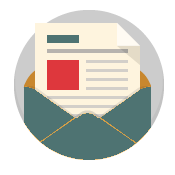 My next closest friend just got divorced and will not tell me why ? So I feel like I all alone and have to start over finding new friends. it is a lonely place. Perhaps God has something new to teach me and we need some time alone. I don’t know. Wise words my friend. I think they even apply to people taking their kids to school and still having some kids left at home. There is grieving involved. 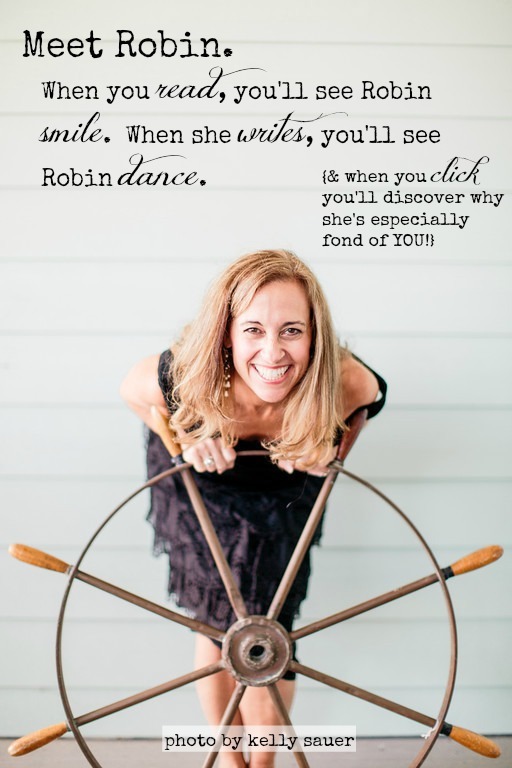 Beautifully written, Robin!! Thank you for writing about this. I became an empty nester overnight when my 18 year old (also my only child) left home unexpectedly. Our relationship is broken for now, but I’m trusting God for restoration. It’s very traumatic when you give your child a hug before bed one night and the next night they are gone and you don’t know where they are or how to reach them. It’s all the little things. Going by their room to make sure they are up for the day and then realizing… oh they’re not here. The Cocoa Puffs in the pantry that will not be eaten. All the memories they left behind. The smell of them in their closet. I had a crash course on becoming an empty nester. I had not prepared at all. I read a great book entitled “Barbara and Susan’s Guide to the Empty Nest: Discovering New Purpose, Passion, & Your Next Great Adventure” by Barbara Rainey and Susan Yates. It has been helpful to me. As a follower of great Christian mom blogs I felt somewhat equipped for motherhood, but there aren’t many empty nest mom blogs out there. I felt alone and like I had lost my identity. So thank you for starting this conversation. I would love to hear more. You know, I needed to read this. I honestly get a little tired of all the whining about kids leaving at this time of year, and I am determined NOT to be that person next year when it’s my turn. But telling me the honest truth that it IS hard and it’s OK to acknowledge that–important, even–is really helpful. I just don’t want to be one of those moms who hides under a rock and can’t live her life without her “baby.” Because the fact of the matter is, my “baby” isn’t a baby anymore–she’s pretty much grown up and she doesn’t need me pining after the good old days. There are more good days to be had, they will just be different and that’s OK too. This weekend is a tough first for me… a family reunion and the only one missing is my girlie. Work has a tendency to be bossy – especially if it’s a new position! We’re in this together, sister! Leaning with you… right into Him! Beautiful and wise words my friend. Letting go to watch them fly is a painful joy indeed. Allow yourself to feel it all then count it all joy.